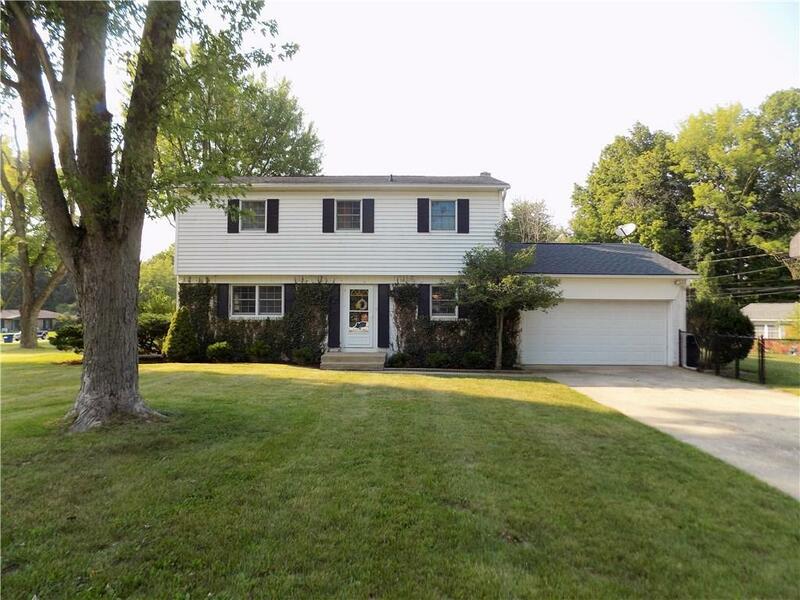 Beautiful 2 story home in one of Greencastle's finest neighborhoods. This Grand Traditional home has been well cared for and it shows. New carpet & gutters in 2016. New lighting & fans in 2017. Fully fenced yard with new chain link fencing. Large living room that leads to an open patio area. Formal dining area with a pass through window into the kitchen also could also serve as a breakfast bar. All appliances to remain including the washer & dryer. Cute storage shed & a 2 car attached garage. All on a corner lot!